Cancer evokes an innate fear in everyone, doesn’t it? I must admit, that even before my own diagnosis, the very idea of cancer practically repulsed me: abnormal cells multiplying inside someone of their own accord. It was enough to make my skin crawl. In the few weeks I’ve spent living with it, though, my thoughts on this have changed a lot. You see, while my body is a kind of newly perceived war-zone, this unseen cancerous enemy is myself. Cancer begins when regular, healthy cells inside you start dicking around and multiplying erratically. Instead of growing normal breast tissue, for example, they grow into a big, nasty tumour. Even so, I understand people’s reactions to it. It’s pretty gross. What does continue to surprise me, the more I think about it, is the way that cancer can elicit vehemence in people unparalleled by other chronic diseases and a whole rhetoric full of military metaphors. Why is it that cancer is a battlefield, when other disorders, like diabetes, heart disease or depression, that can be just as debilitating – and can kill – are expected to be endured? Since my diagnosis, I have been overwhelmed with messages of sympathy and support from so many people in my life. I have felt more loved in this small space of time than ever before. You people who have filled my inbox with messages or responded to my writing with encouragement have really helped keep me afloat. Having never really had a lot of experience with it myself, I imagine that being confronted with the news of a friend’s cancer diagnosis is quite a tricky thing to negotiate. What, really, can you say? A friend of mine asked me recently whether words like this bothered me; whether the call for strength and positivity put undue pressure on me to be so, and whether I saw my disease as an enemy to destroy. I have no problem with any of the well wishes I’ve received in response to my diagnosis. I am so thankful for the rally of support and will take every single skerrick of goodwill sent my way, in whatever form. I feel as though I’ve been unwittingly conscripted into this ‘fight’, and I’m not quite willing to arm myself. 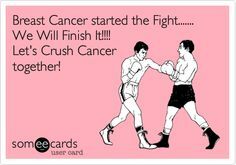 Of course I will do anything and everything to be rid of cancer, but being at war with myself is not an easy idea to reconcile. How can I view my body as an enemy, the very body that sustains me everyday? 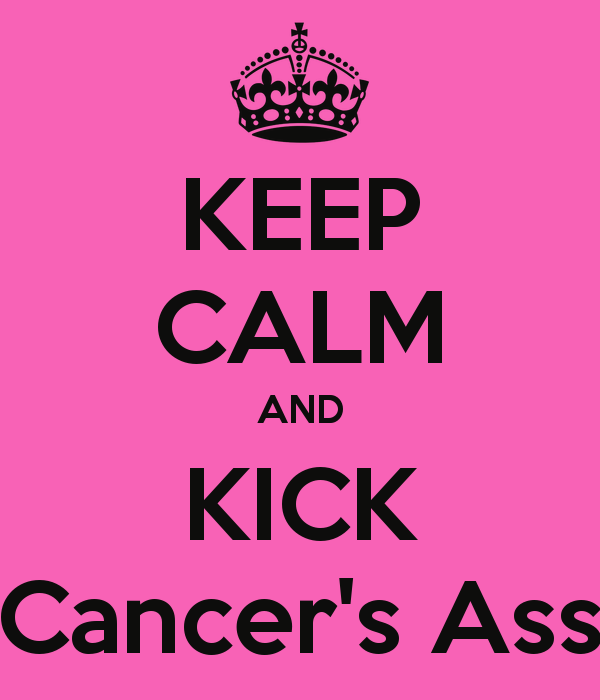 I know that I will try my absolute best to be strong and think positively in the face of this disease. I will try not to dwell on the scary ‘what ifs’, and to trust my team of medical experts. I will ride the ebbs and flows, and face each debilitating round of chemotherapy treatment as doggedly as I can. But I cannot completely subscribe to the battle mentality. After all, I kinda like this body I’ve been given, foibles and all! And I’m also very conscious of the fact that the outcomes of this so-called ‘battle’ are really not ones that I can control. I’ll leave that to the experts. I suppose that makes me a pacifist! So true, Radha. Our bodies are capable of incredible things. It’s important to celebrate them rather than groan about their failings!